Apple's iPad is an awesome device, it features retina display which makes it perfect for crispy and clear video playback. You can either purchase videos from iTunes store, capture it from camera or you can also download it from other sources. 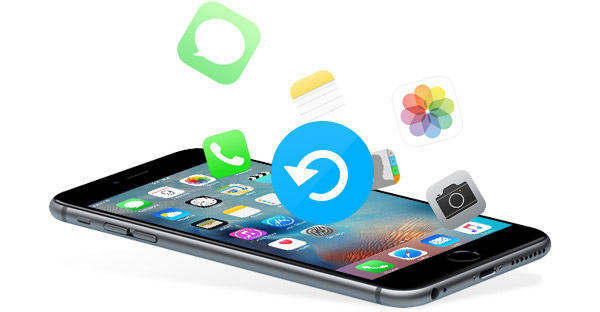 However there are great chances that you might lose these videos by accidental deletion, iOS crash, faulty firmware upgrade or jailbreak. Fortunately you can recover deleted videos from iPad. This guide will cover few methods which can be used for video recovery process. You can easily recover purchased videos and we will also an excellent tool which can be used for iPad video recovery for non-purchased videos too. Step 1: Connect your iPad to your computer and make sure it is switched on. Launch this iPad Data Recovery tool and the program will detect your device. 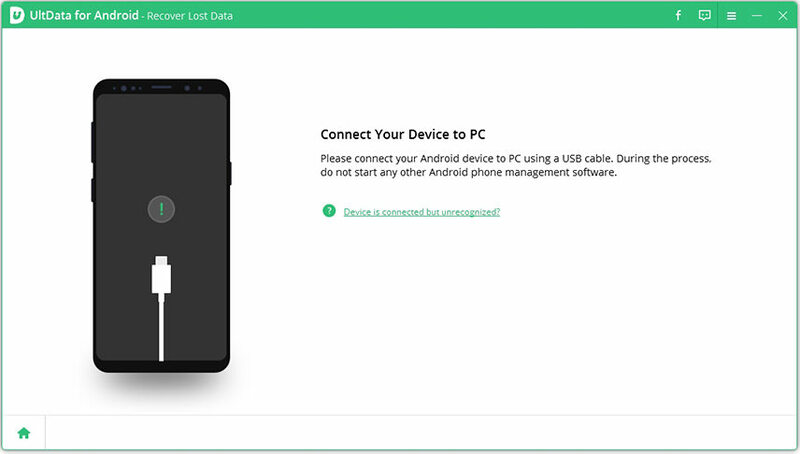 Step 2: After your device is detected, check "Select All" and click on "Start Scan". The program will scan all the data present in your device. Or else you can select only the files you want and then click on Start Scan. Step 3: Before restoring, iPad Data Recovery allows us to preview the files and select only the ones we want to recover. Step 4: Finally, after selection of the desired file types, click on "Restore" and choose the path for the recovered contents. Step 2: Now click on iPad on iTunes and then click "Restore Backup"
Step 1: Open iTunes store app on your iPad, choose "Purchased" option to see the list of videos, music and other stuff you have purchased, simple select movies. We have discussed some of the most common methods on how to recover deleted videos from iPad for free. There are two main categories, one where you have purchased videos from iTunes and other where you download videos from other source. We have discovered recovery in both cases, you may lose your data while restoration. 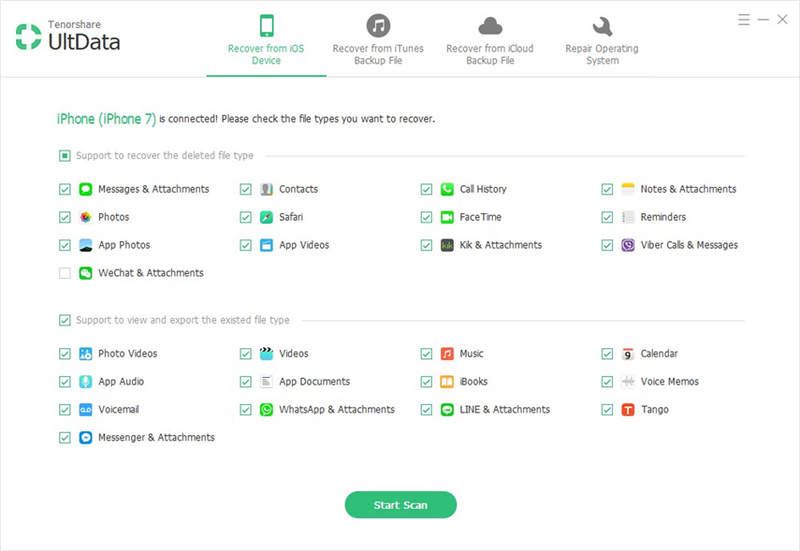 Fortunately we have also recommended an awesome tool which you can use to recover deleted videos and other files too on your iPad with losing single bit of information.